As Europe says goodbye to the iconic Subaru WRX STI performance car, what’s next for the STI? Torque News reported Subaru UK announced the STI would be axed from the lineup late last year and would pay tribute to the STI with a “Final Edition” as its final hurrah in the UK. There were only 150 examples to say farewell to this icon machine, and now that they are all sold, it marks the end of this era of Subaru’s performance car heritage in the UK. 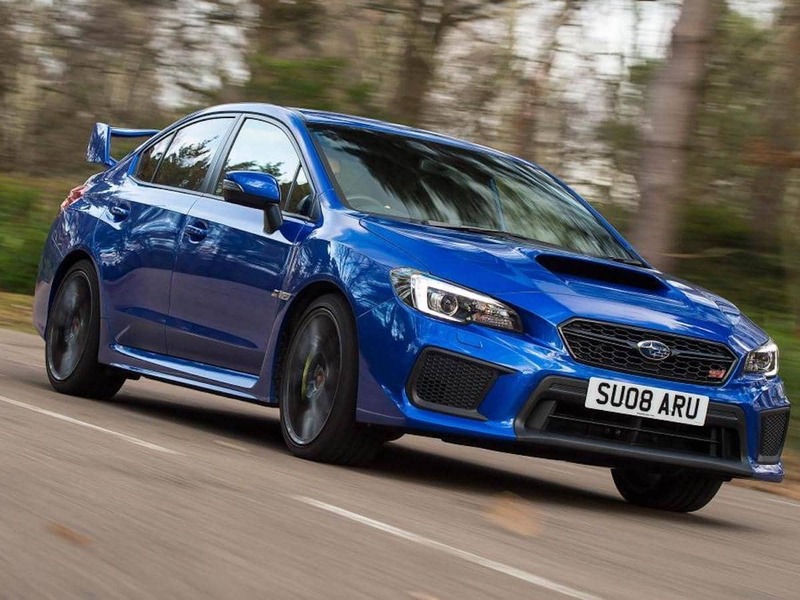 The Subaru WRX STI has a rich heritage in the UK, and performance fans don’t want to see it go. But pressure from the government and with the demise of the Internal Combustion Engine (ICE) in Europe, Subaru Corporation made the decision to drop sales of the STI across the pond. The gas hungry WRX STI doesn’t fit the European EV mold and it’s going away forever in its current form. Will the STI ever return to the UK? What’s next for the iconic STI? What will power the Subaru WRX STI in the future? It’s likely to get plug-in hybrid technology being developed now by Subaru Corporation, in collaboration with Toyota, Mazda, and Denso. Subaru is developing new twin-turbo boxer engines like the 2.4-liter Boxer powering the all-new Ascent 3-Row family hauler. Subaru says an all-electric model is coming in 2020-2021, but it will likely be the Ascent, Forester, Crosstrek or Outback model, and not the performance-oriented WRX STI. We do know the new-generation WRX STI will be underpinned by the Subaru Global Platform, which Subaru can use with gas engines, plug-in hybrid technology and full electric powertrains. So it’s likely, the new-gen model will start out being gas-powered for much of the globe and switch a few years later to hybrid power when the WRX STI will be showing back up in Europe. The 2018 Subaru WRX STI Final Edition sold out quickly as performance fans say goodbye forever to the current-generation Subaru WRX STI in Europe. Dello Stritto says “There will really be a new WRX STI in the future, but it takes time. We’re not giving up on “fun to drive”. As the internal combustion engine meets its demise in the UK and Europe, an all-electric Subaru WRX STI could be 8-10 years away, but it’s coming. Here in France, the WRX STI (no WRX imported) is living its last moments… 60 "Legend Edition" have been marketed by Subaru France and that's it. From next 1st of September, the new WLTP norms will apply. Then waiting (for ages) for a new... Hybrid WRX STI ? The subaru train should starting to use compressors on their engines. Fitting an extra electric engine is a piece of cookie on a boxer engine. I hope the bring up a good EV powertrain also for the Forester and that the price of the car drops also a bit in NL this way.